In the ever-changing world of social media you’d be forgiven for falling behind. Because social media is truly organic and driven by the people that use it, what works and what doesn’t work changes constantly. 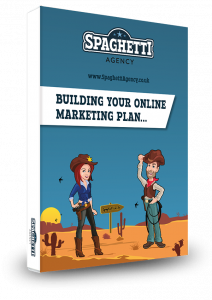 Regular readers of our blogs will know that we promote the ‘social’ aspect of social media. Engaging and encouraging engagement from your fans is the path to the social media rainbow and the pot of gold is often only a well-timed reply away. But get it wrong and you will feel the consequences – immediately. Here’s how to play social well and also how to totally screw it up and get publicity for all the wrong reasons. Getting Twitter right is very difficult and it’s especially challenging if you’re a huge blue chip company with shareholders and a massive public presence. 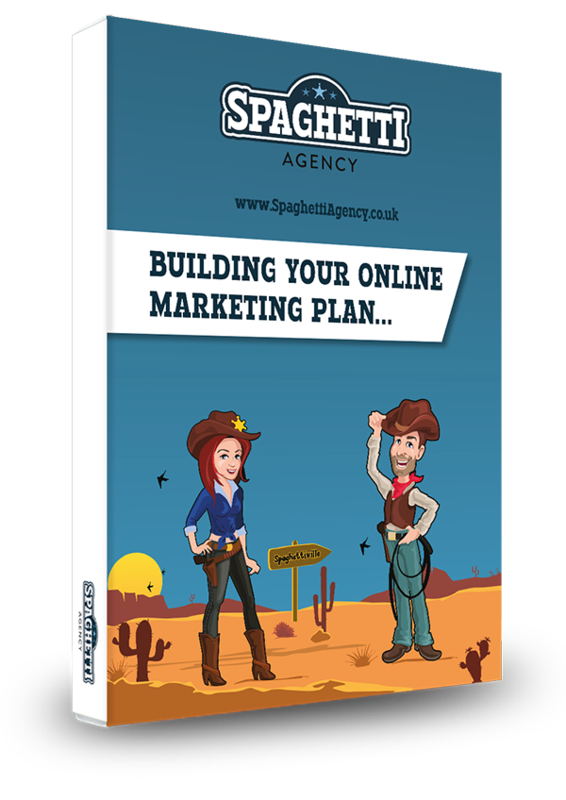 How you interact online is a very important part of your brand, and getting it wrong is far easier than getting it right. Sainsbury’s are a good example of a company who get it right. 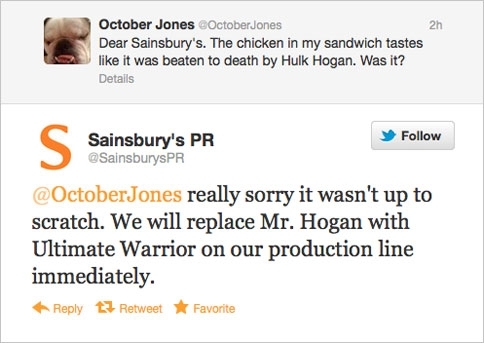 Faced with complaints and criticism you’d forgive Sainsbury’s social media team for hiding behind their Hootsuite. But they don’t; they come out with amazing responses. Not only did they apologise to a tweet not even sent to them (no @ mention just ‘Sainsbury’s’) but they responded in the tone of the author and joined in with the clearly comical dig at their bread-based sustenance. It was a brilliant and brave response to a very vocal and well-known tweeter. O2 are high on our ‘who to follow’ list for trainees in our workshops. We often mention the fabulous way that O2 deal with complaints and customer tweets sent to them or just sent out on Twitter about them. During a huge outage for their customers they came under attack from tweeters keen to vent about not being able to call or check their emails. Instead of ignoring it, the O2 team responded to individual tweets and used slang, smilies and street lingo to engage with their audience. By simply dropping the corporate talk and engaging on the same level they totally turned it around and now we only remember the great way they dealt with it. Brilliant customer service – and seen by all! We applaud this approach to social media but obviously it’s a risk you can’t go back on. There have been many notoriously ill-timed tweets from corporate scheduled tweets. 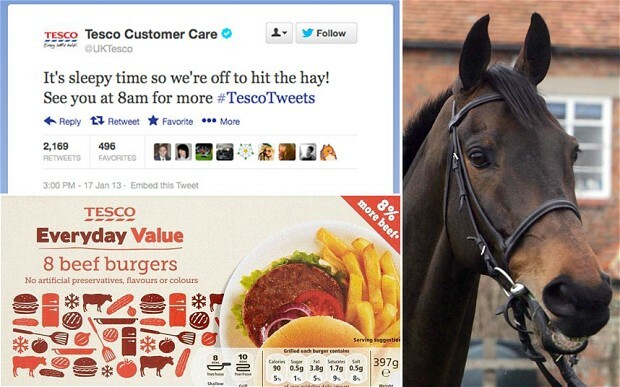 Tesco once tweeted ‘we’re off to hit the hay’ in the wake of the horse meat scandal and designer Kenneth Cole tweeted; “Millions are in uproar in #Cairo. Rumour is they heard our new spring collection is now available online.” And the National Rifle Association once famously tweeted; “Good morning, shooters. Happy Friday! Weekend plans?” This was on the morning after the shooting in Aurora, Colorado, in July 2012. Although these tweets were not meant to harm anyone’s feelings, they did. Not only that, they showed themselves to be insensitive and to be just using pre-scheduled tweets. This is a lesson to anyone who automates their social media. If something huge happens – pause it! 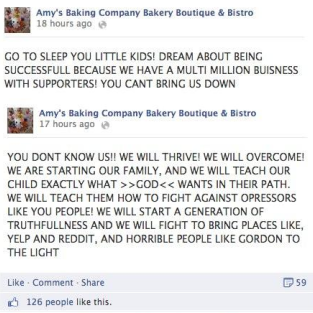 Another lesson in how not to do social comes from Amy and her baking company. After Gordon Ramsey walked out on the owner during his Kitchen Nightmares show in the US after their appalling customer service, they took to Facebook to air (vent) their feelings. Generally this is when you shut up, turn of your WiFi router and sit on your hands, but they decided that was a far too professional option. Don’t just reply. Think about your response. No one person is the same and how people will respond to your response is unique. How you reply to a comical reply is different from how you reply to a serious complaint. Match their tone, follow their lead, listen, understand, and then respond. Don’t ignore. You’re on social media, so don’t say “I’m hiding behind my office chair”. Respond to people promptly. Ignorance is not bliss for your marketing. Take a step back. Understand what you need to do and respond accordingly. Don’t expect the Internet to be fair. There’s no stopping the good people in your computer from biting back when you let them down. Be there. Care about their problems. Train your team who have to deal with complaints and accept that sometimes you won’t be as awesome as O2 and Sainsbury’s! Social media is here to stay, and it’s now just an extension of your customer service – are you ready to deal with it? What great examples (or bad) have you seen on social media?